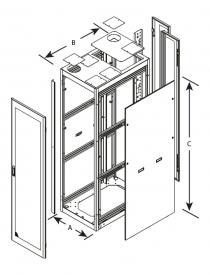 Electron Metal’s Series 5000 Server Cabinet line is our latest offering designed for server housing applications that includes a unique tool-less accessory system that allows for the installation and displacement of vertically oriented accessories without the use of any tools or measuring devices. 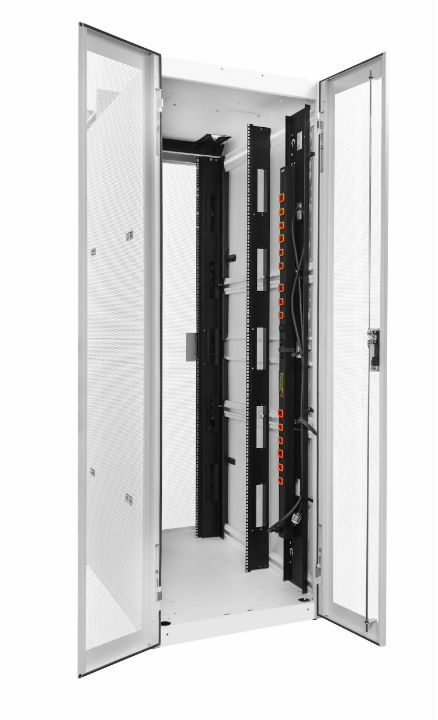 These accessories include, but are not limited to, vertical mounting rails, vertical cable managements and universal accessory channels. 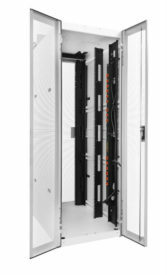 As with our other cabinets, it is a scalable enclosure line designed to expand and adapt to your ever-demanding server requirements. 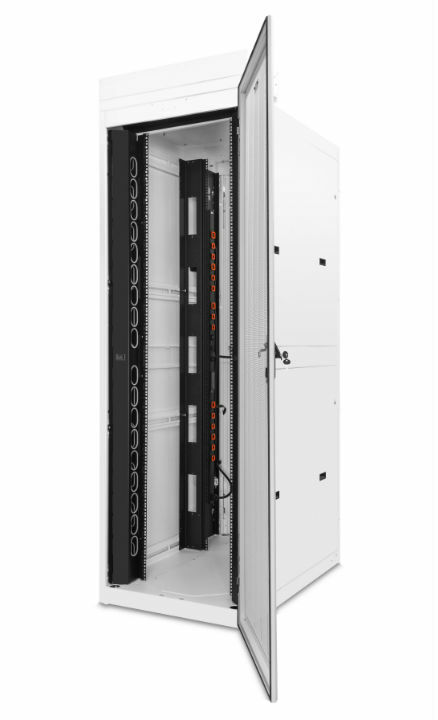 Whether you require additional cooling, power, cable management or depth, the Series 5000 line was designed to grow with your requirements, saving costs and downtime.